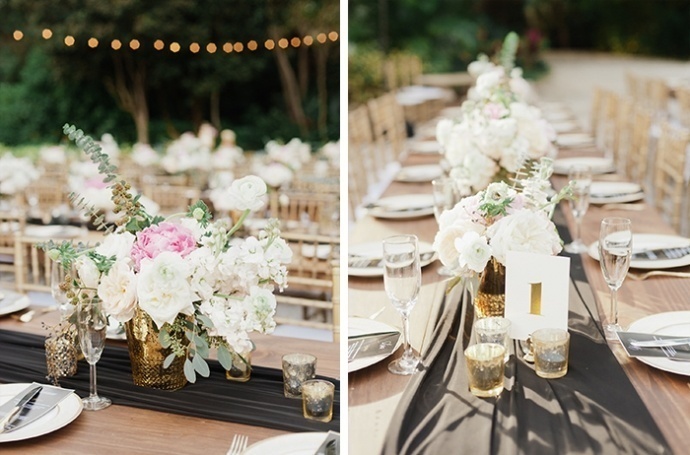 If there's one thing we love in a wedding, it's a chic color palette that elevates the details and overall atmosphere of the big day. 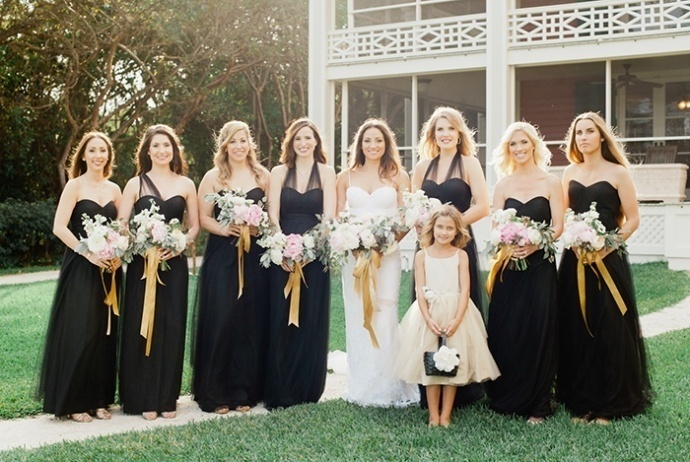 Chris and Colleen, today's gorgeous couple, proved their impeccable taste with their al fresco black and gold wedding day. 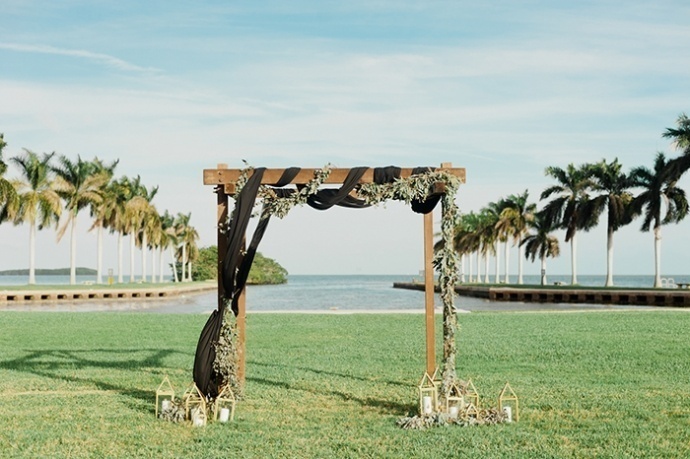 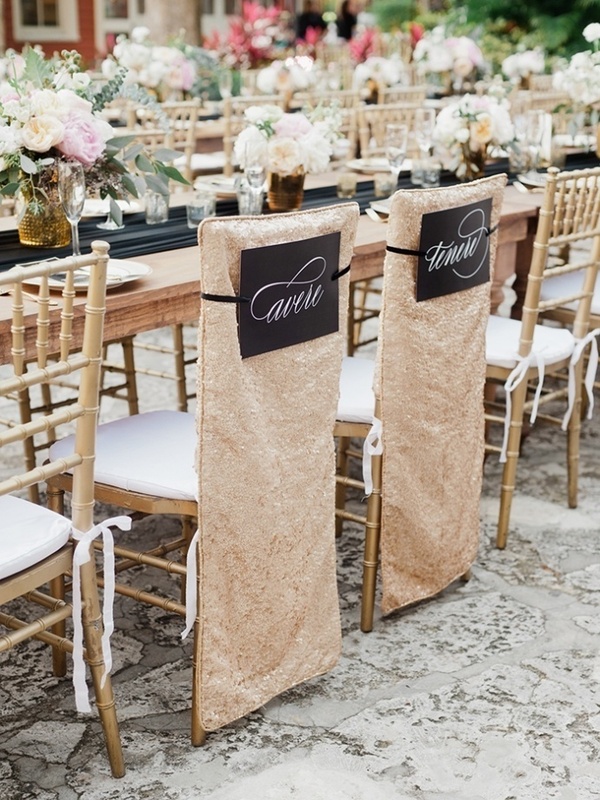 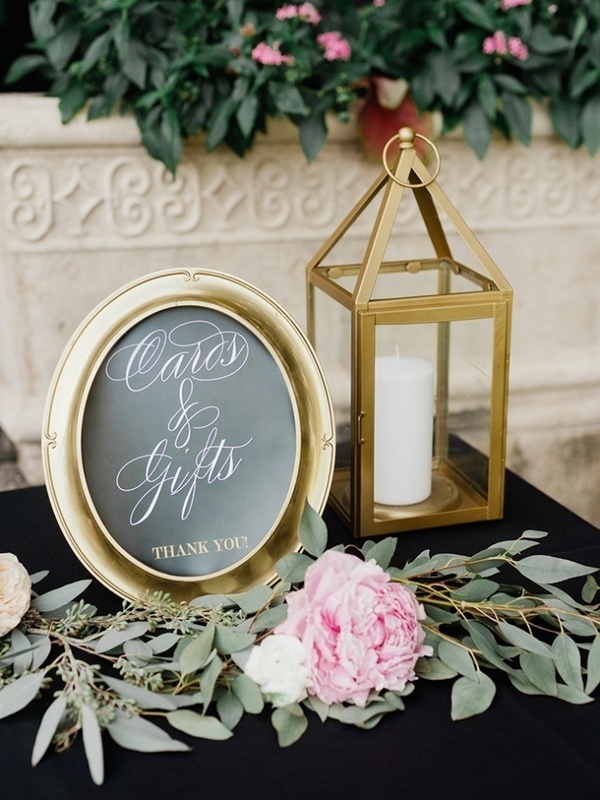 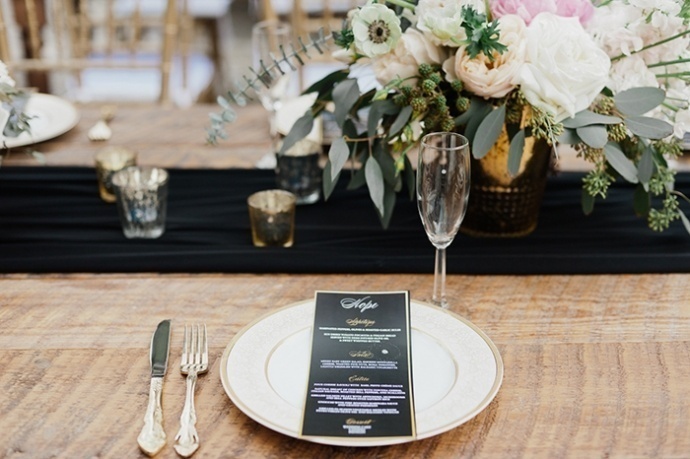 Set at the stunning Deering Estate in southern Florida, the sophisticated day came together with perfect black and gold elegance with the planning help of Flutter Fete. 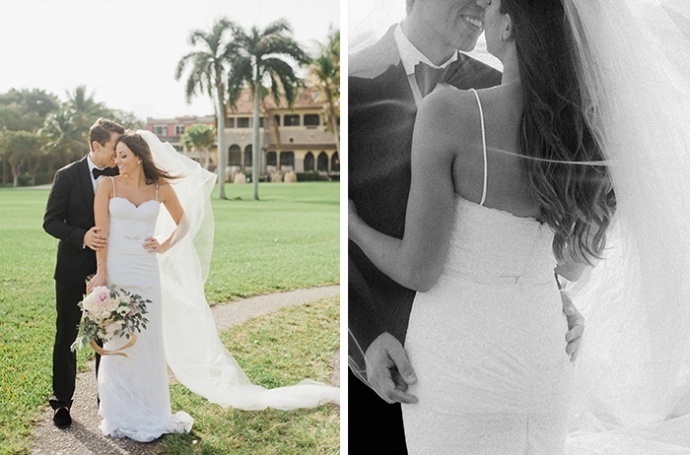 From the first moments of Chris and Colleen's portraits (how jaw-dropping is that lace dress?) 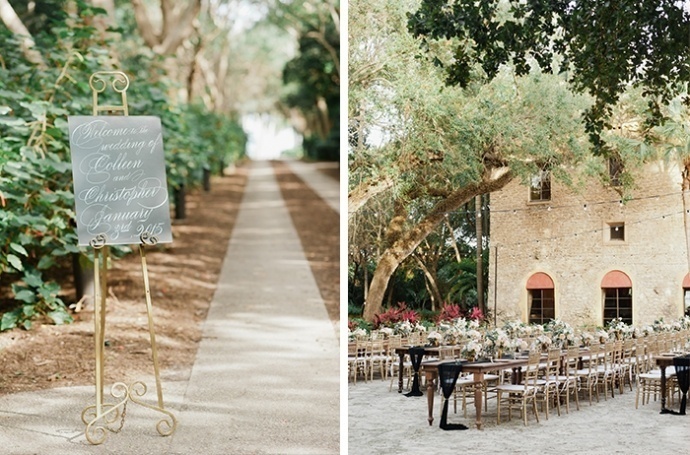 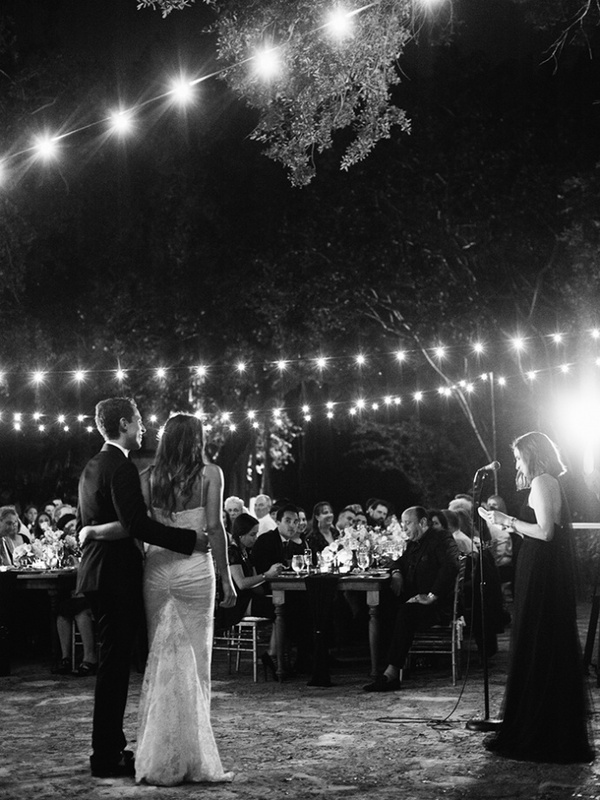 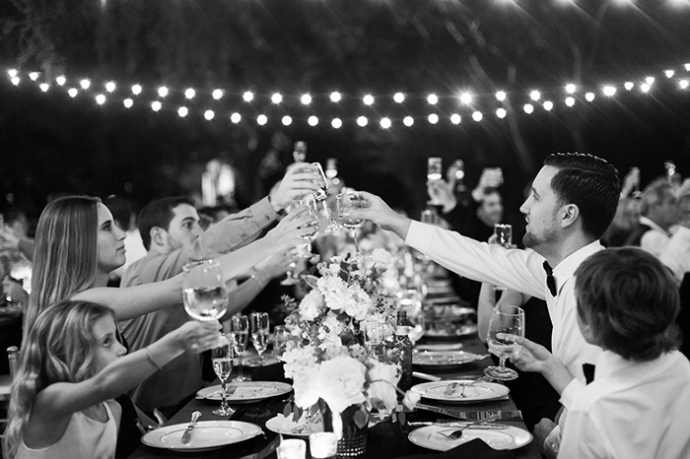 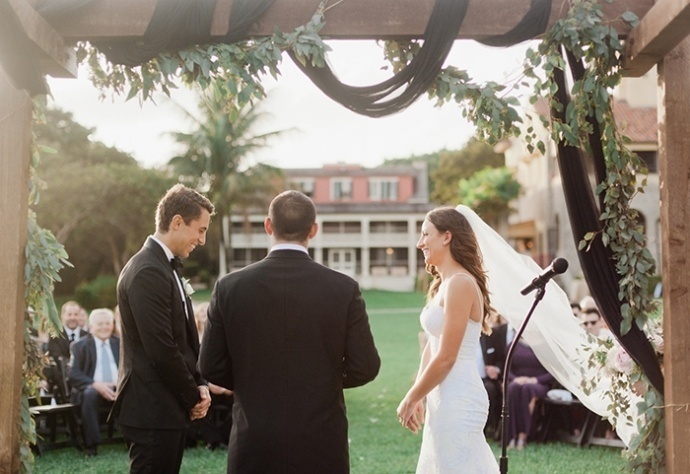 to the intimate al fresco wedding reception, the couple looks blissfully happy together. 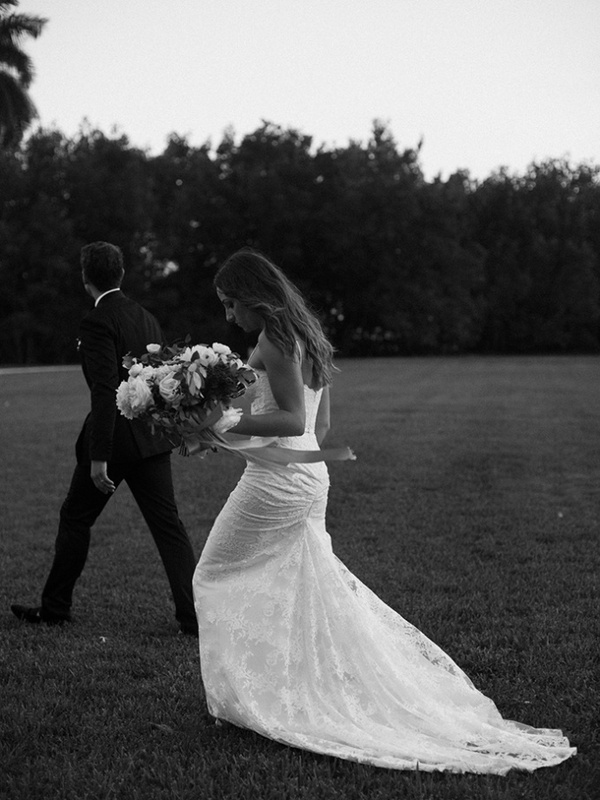 It's clear that this special day is just the start of a beautiful marriage and long, blissful life together! 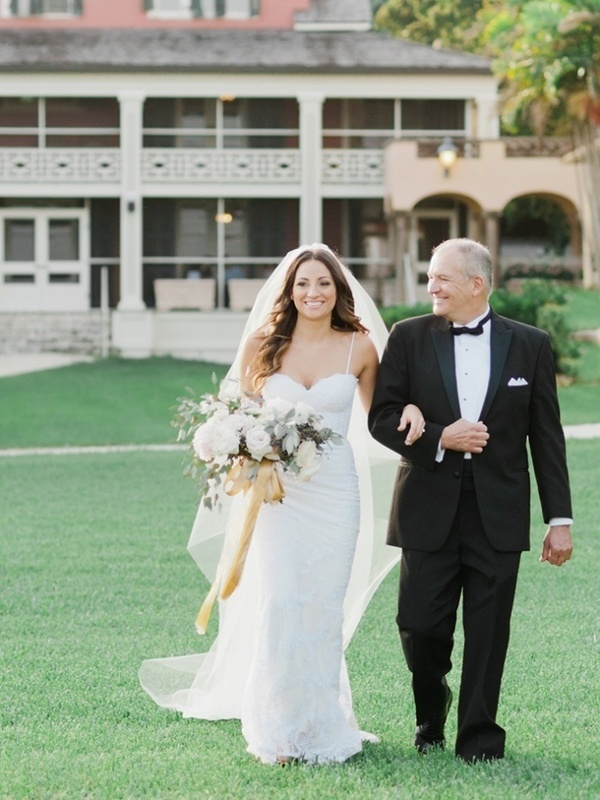 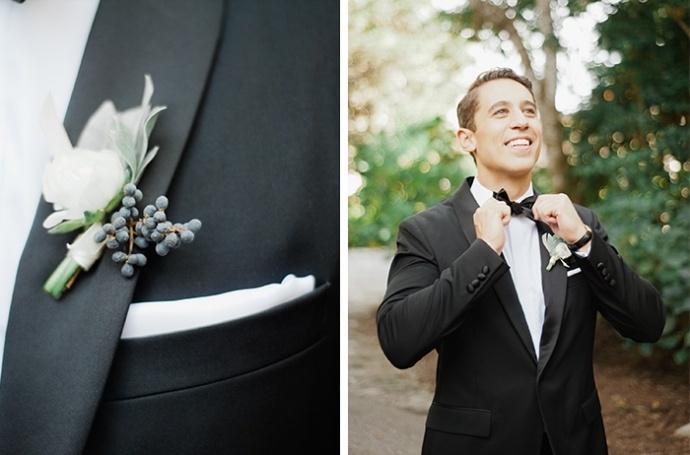 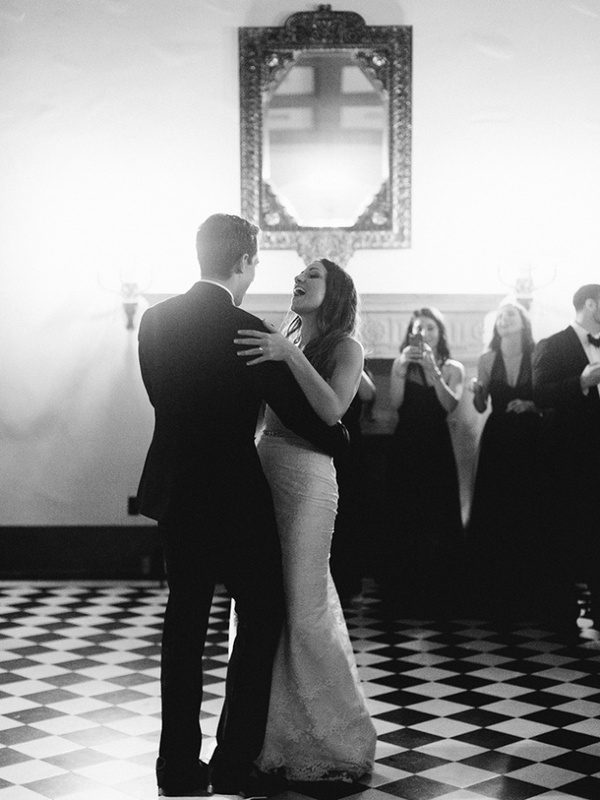 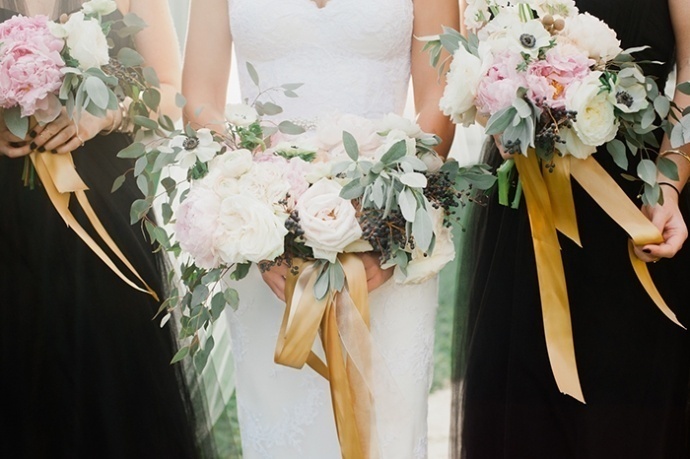 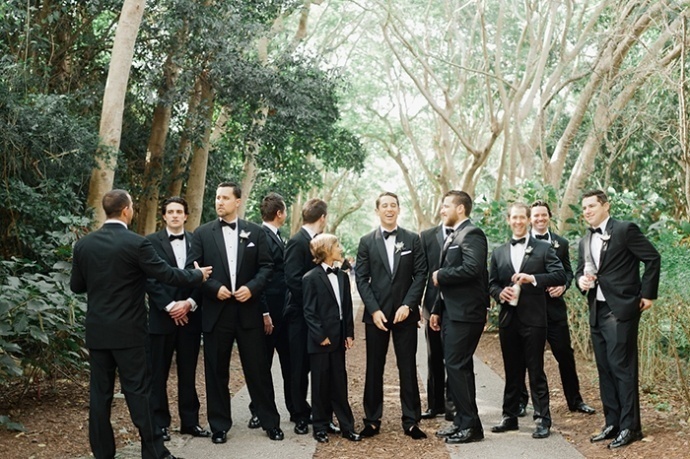 Read on for more lovely moments of Chris and Colleen's day, captured by Merari Photography. 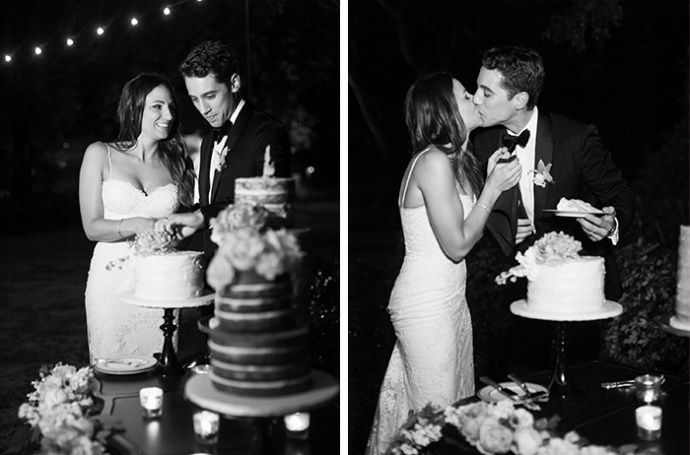 How adorable are they? 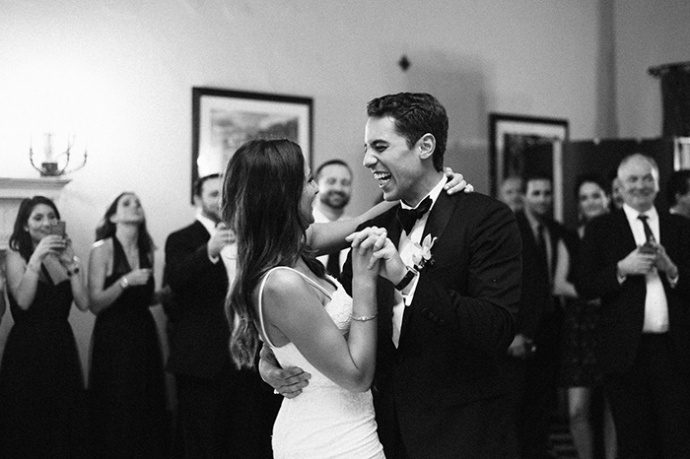 A couple that laughs together is always a beautiful thing. 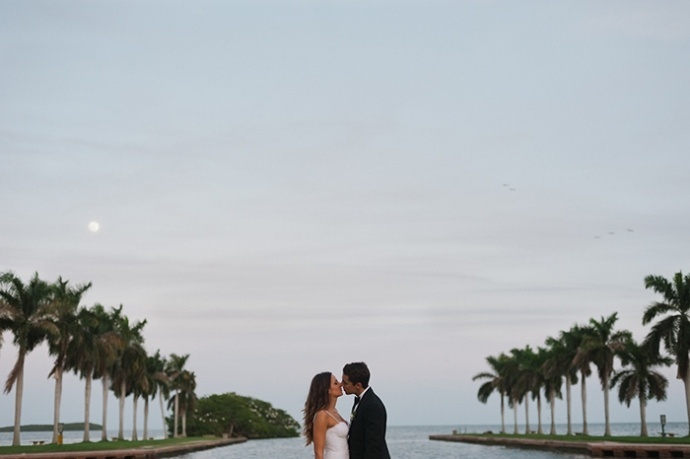 Thanks to Merari Photography for sharing this special day, and congrats to Chris and Colleen!